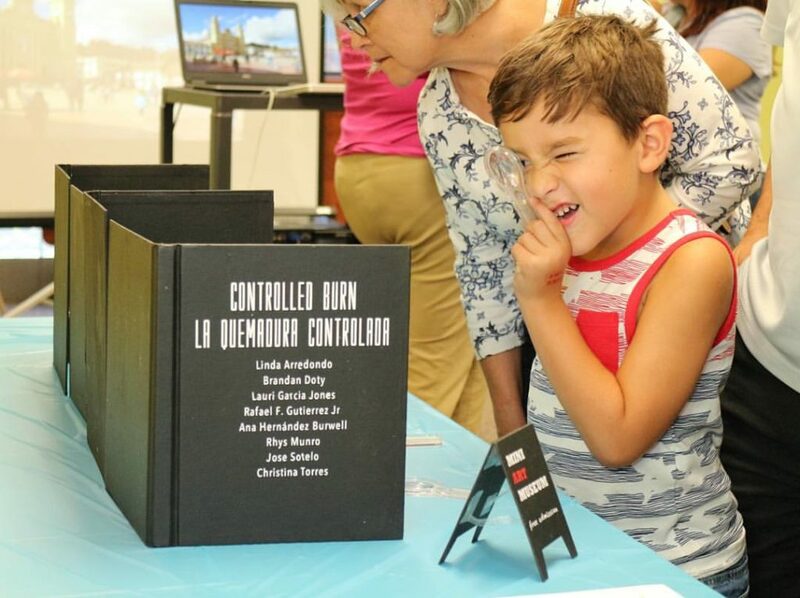 CHALLENGING THE IDEA OF MUSEUM AS DESTINATION. 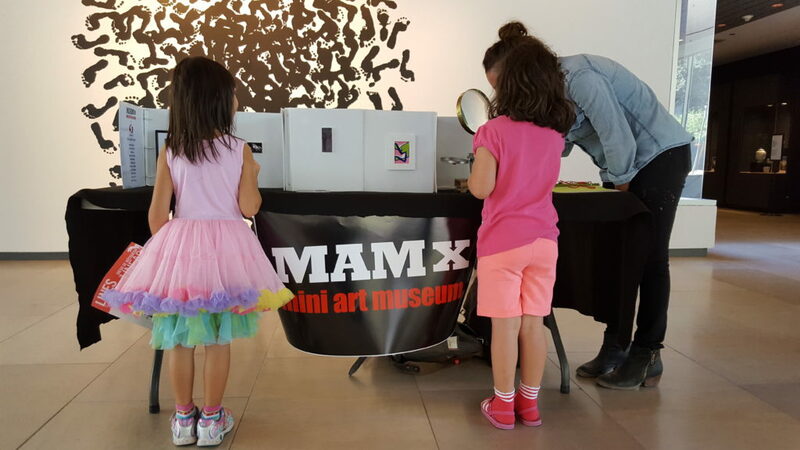 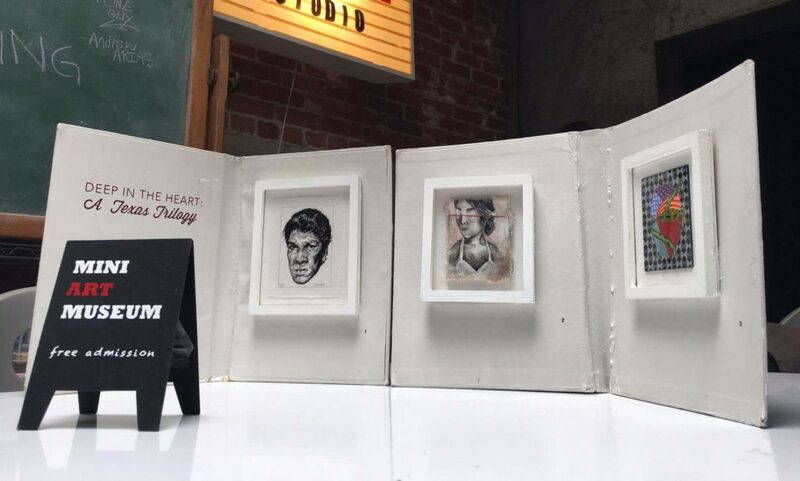 The MINI ART MUSEUM takes contemporary art exhibitions to communities around the world making it possible for everyone to participate in a fine arts experience. 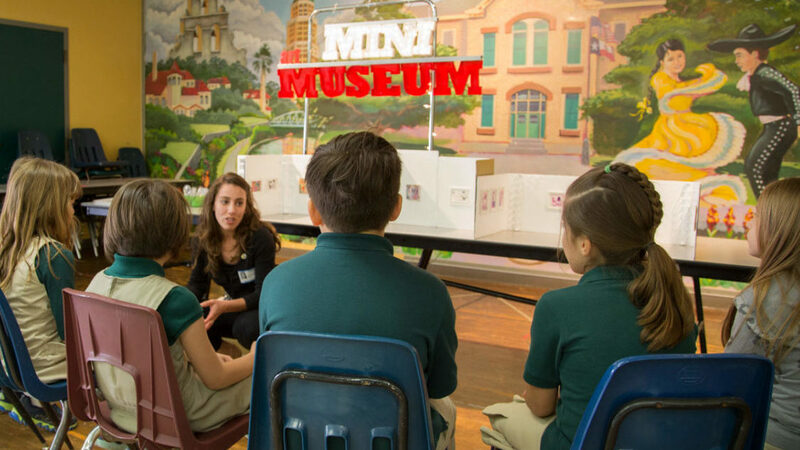 Book your Museum visit today! 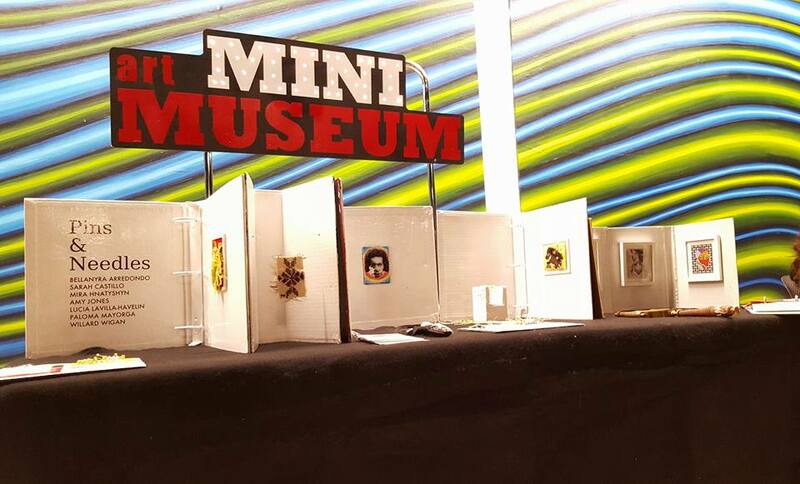 Spare Parts founded the MINI ART MUSEUM (MAM) to bring the fine arts museum experience to schools and the community. 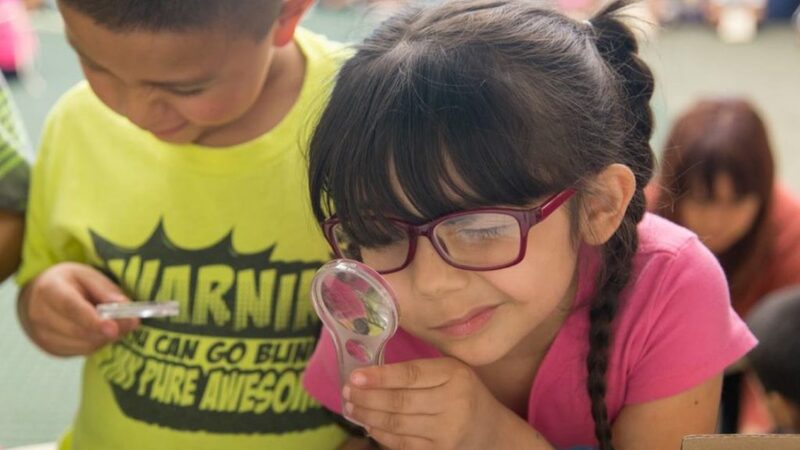 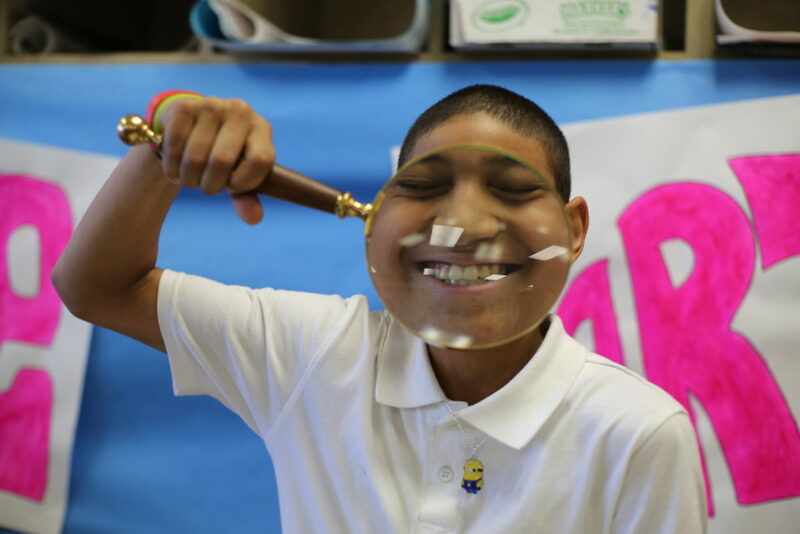 This opportunity for schools seeks to eliminate bus fees & complicated scheduling & simply brings the fine art museum experience to classrooms and events, like yours!